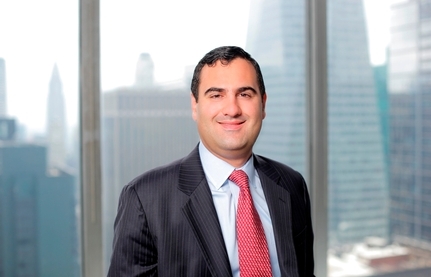 Eloy A. Peral represents liquidation trustees, creditors, creditors’ committees, and debtors in a wide range of complex bankruptcy cases throughout the U.S.
William has an active practice representing national and regional retailers, shopping center developers, and real estate investors. 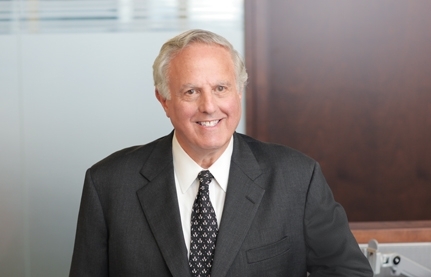 Jack Wilk co-founded the firm in 1987 and is currently the firm’s Managing Partner. 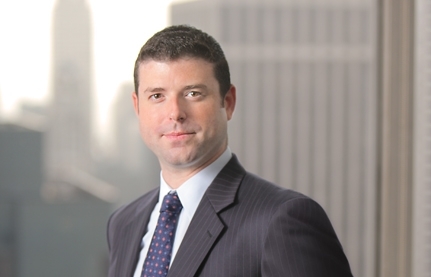 Jack practices extensively in all aspects of federal, international, and New York taxation. 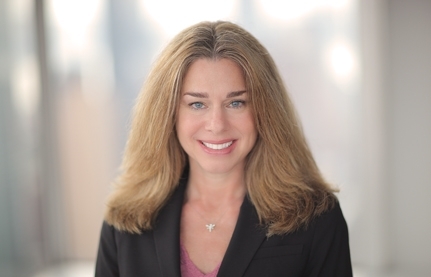 Julie Cilia represents clients in a broad range of complex commercial and securities litigation matters in both state and federal courts, as well as, during alternative dispute resolution. 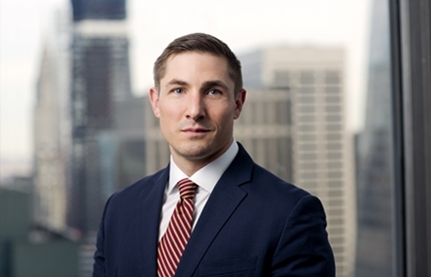 Scott Watnik is a tenacious commercial litigator who applies his creativity and legal acumen to secure favorable results for clients in high stakes litigation. 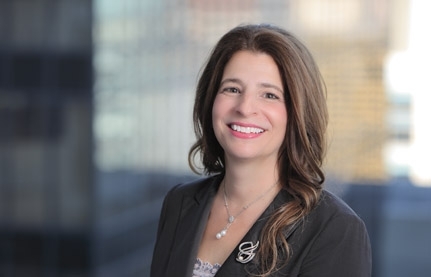 Helen A. Rella is an experienced litigation and trial lawyer with a formidable record of representing clients in a wide range of complex commercial matters, including breach of contract, employment, unfair competition, defamation, licensing, and intellectual property disputes. James C. Kennedy handles all types of real estate transactions, including leasing, purchases, sales, financing, and development. 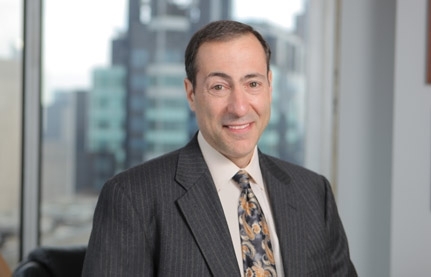 Having participated in complex commercial creditor-debtor/landlord-tenant relationships for 25 years, Eric J. Snyder possesses unique experience in this field. 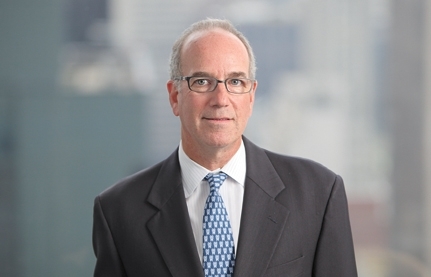 Jay A. Lang has broad-based experience in all facets of real estate practice. His experience allows him to serve a wide array of real estate clients with multidimensional needs. 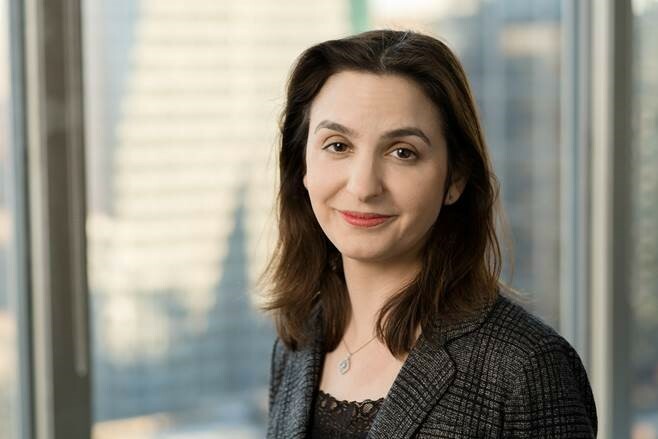 Natalie Shkolnik has extensive experience in securities litigation, including class action litigation, governmental and regulatory investigations, and arbitrations. 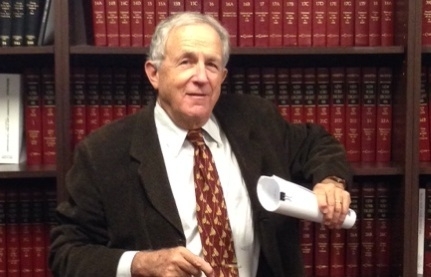 Thomas R. Amlicke has been a trusts and estates and an estate planning lawyer for 48 years. 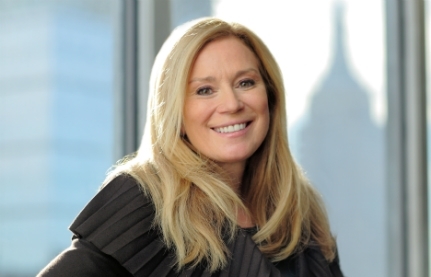 Leslie Steinau has a unique practice combining both corporate and publishing law. 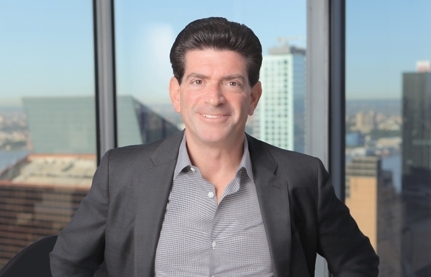 His clients include book and magazine publishers, authors and agents, bank and insurance companies, and general corporate enterprises. 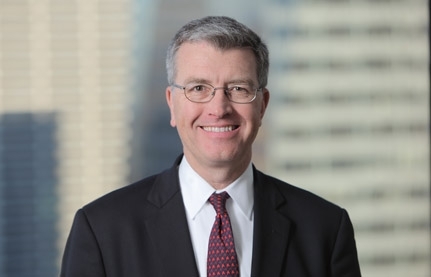 Mark S. Clyman represents domestic and international public and privately held companies, lending institutions, and private equity firms in corporate law transactions. 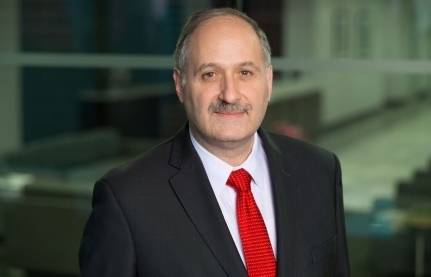 Alan D. Zuckerbrod is a former assistant district attorney who specializes in complex commercial and real estate-related litigation matters at the trial and appellate levels in state and federal court. 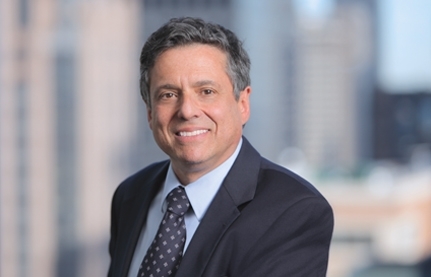 Sabino Biondi focuses his practice on estate planning, estate and trust litigation, and estate and trust administration. 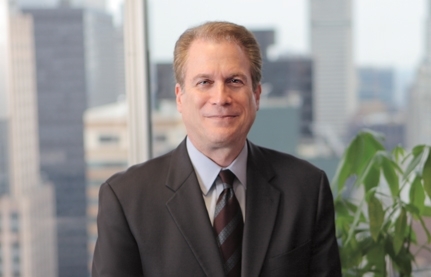 Bruce C. Johnson is a trusts and estates lawyer with more than 31 years of experience in New York City. 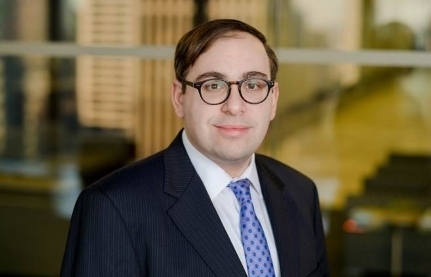 Aari Itzkowitz’s practice and experience spans a wide range of litigation, advisory, and regulatory matters. Karen A. Monroe practices in the area of international corporate and securities, contracts, arbitration, and intellectual property law with an emphasis on cross-border transactions between Switzerland, Europe, and the U.S.
Jonathan Bright is a commercial real estate lawyer with broad experience and a strong emphasis on commercial leasing. 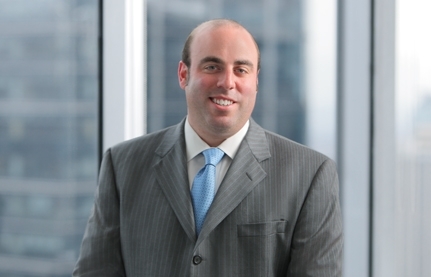 Jeffrey A. Samuels has more than 20 years of experience in real estate law, representing sophisticated parties in complex transactions. 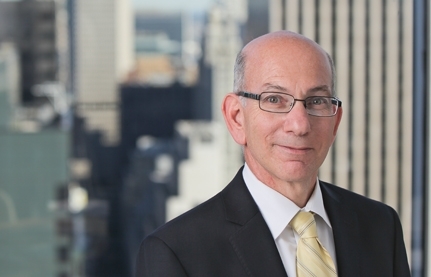 He specializes in commercial real estate leasing, representing landlords and tenants on transactions in and about New York City and throughout the country. 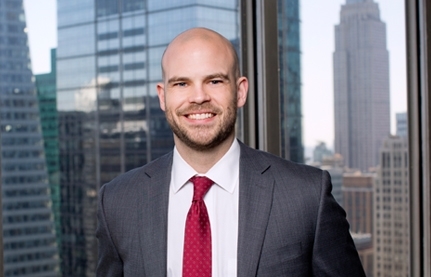 Stephen Albert is viewed by his clients as both a transactional lawyer and a trusted advisor to whom they can turn for counseling on both legal and business issues. 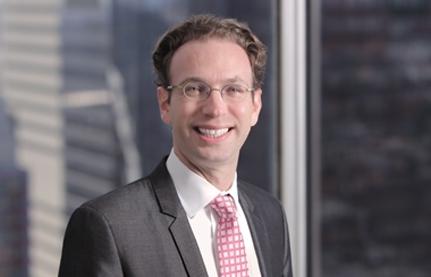 Jonathan K. Bender is a corporate lawyer with a concentration in securities matters. 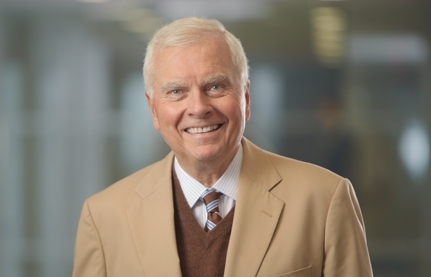 During Mort’s career, he has represented real estate interests in virtually every type of transaction imaginable and is adept at navigating the challenges of complex deals. 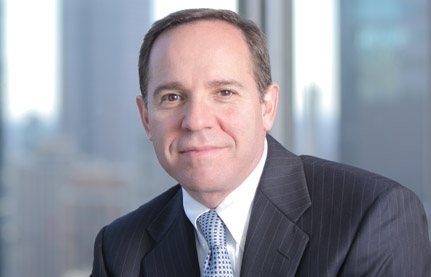 Prior to his return to private practice fifteen years ago , Mort served as NJ State Deputy Attorney General heading a staff of environmental and land use attorneys; thereafter he was a senior officer of the region’s largest real estate development company. 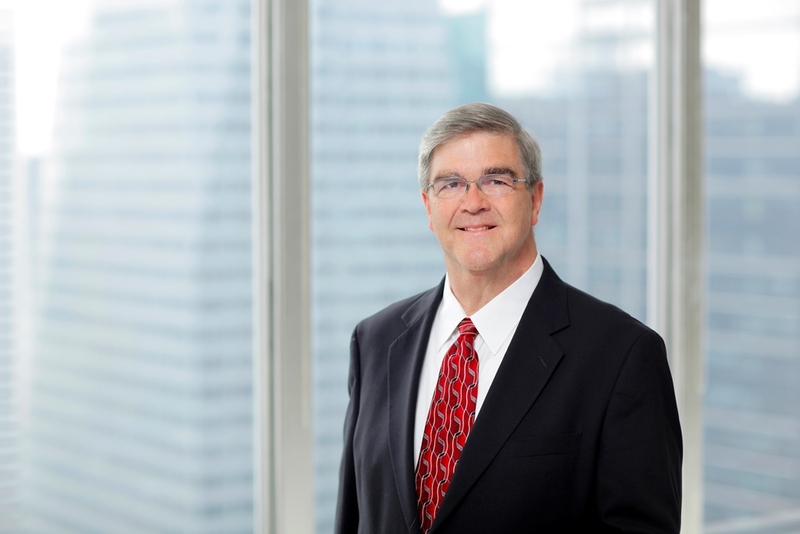 As a business litigator with 27 years of experience, Stuart brings to his clients a practical sense of how to achieve the client’s business goals in the most businesslike way—without litigation if possible, but by winning when litigation is necessary. 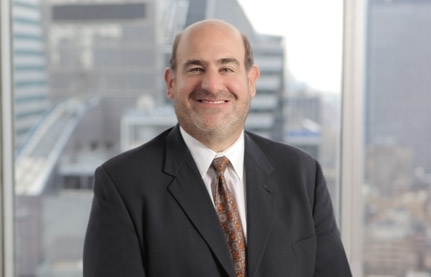 For more than 20 years, Jay S. Auslander has worked at both the trial and appellate levels in jurisdictions throughout the U.S. 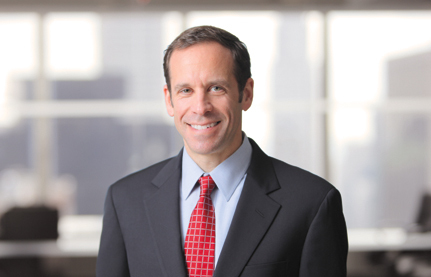 He is recognized for his precedent-setting work in judgment enforcement and distressed debt litigation. 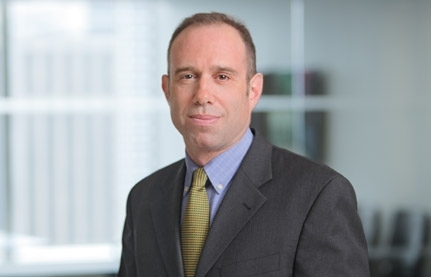 Michael Sobel represents landlords and tenants in retail, office, and mixed use commercial leasing transactions and buyers and sellers in the acquisition and sale of office and retail properties. 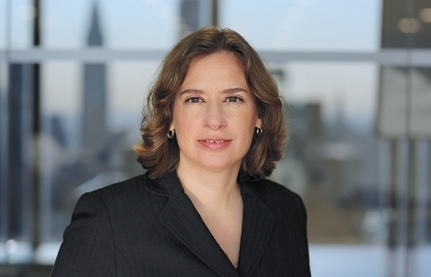 Pamela L. Kleinberg is an experienced commercial litigator and trial lawyer. She counsels clients on ways to protect themselves and avoid protracted, often costly, litigation. 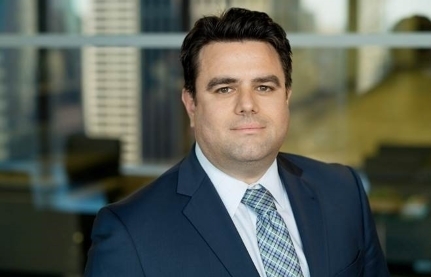 Andrew is a legal advisor who works with mid-sized, privately held companies at various stages of the business lifecycle, serving as outside general counsel. 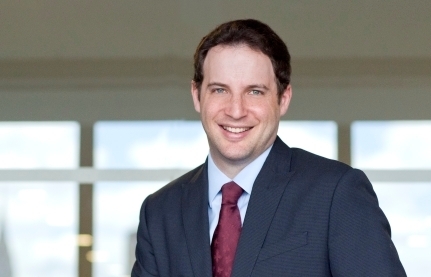 He helps owners address their various legal needs in the most timely, cost-effective manner. 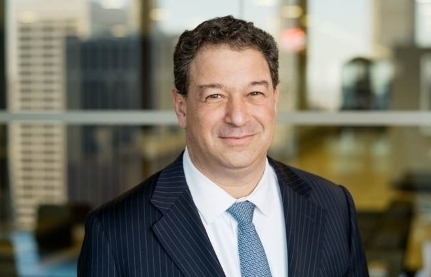 Mordy Goldenberg's practice focuses on a range of transactional real estate matters, including the acquisition, disposition, financing, leasing and development of various property types.